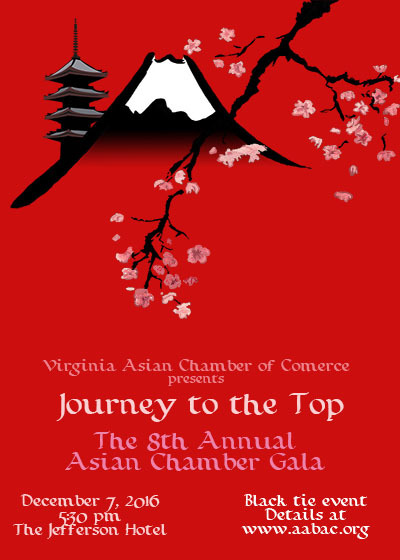 The Virginia Asian Chamber of Commerce has presented Loudoun County Administrator Tim Hemstreet the “Champion of Economic Visionary Award” for 2016. 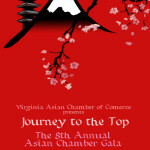 The award ceremony was held in Richmond on the 7th anniversary of the date Mr. Hemstreet began his role as the head of Loudoun County government, which now has more than 4,000 employees. Mr. Hemstreet is the sixth recipient of this prestigious award; previous honorees include two state governors. “We selected Mr. Hemstreet for this honor because of the outstanding economic development success that has been achieved under his leadership,” said VACC Founder and Chairman Tinh duc Phan. Read more at attached Press Release.